Executive Director at Design Arts Seminars, Inc.
For Micène's bio, please visit http://www.designarts.org/das-team. 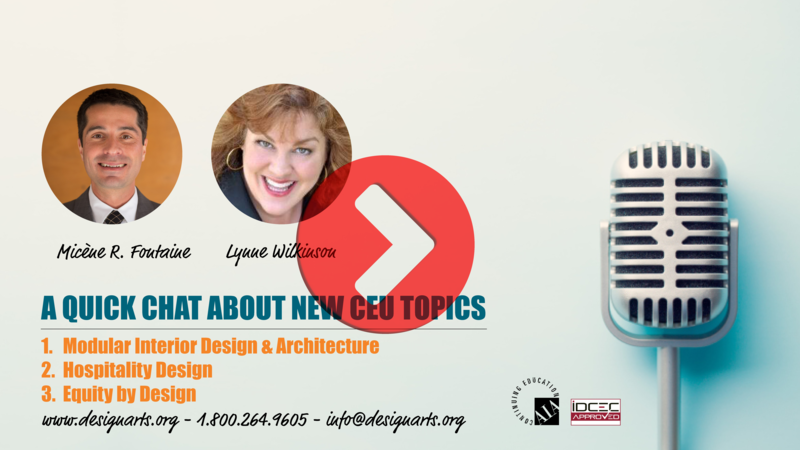 We are thrilled to announce three new CEU topics: Modular Interior Design & Architecture, Hospitality Design, and Equity by Design. Why these three topics? After all, "Modular Design*" tends to bring up evil flashbacks to bad things in the 1970s. "Equity by Design*" usually leaves design professionals wondering what we are talking about. When it comes to "Hospitality Design*", it often gets dismissed as irrelevant by those who do not work in that field. We are here to tell you: Modular ain't what it used to, Equity is more critical to your design and architecture practice than ever before, and regardless of the type of projects you work on, things happening in Hospitality Design will seep through. 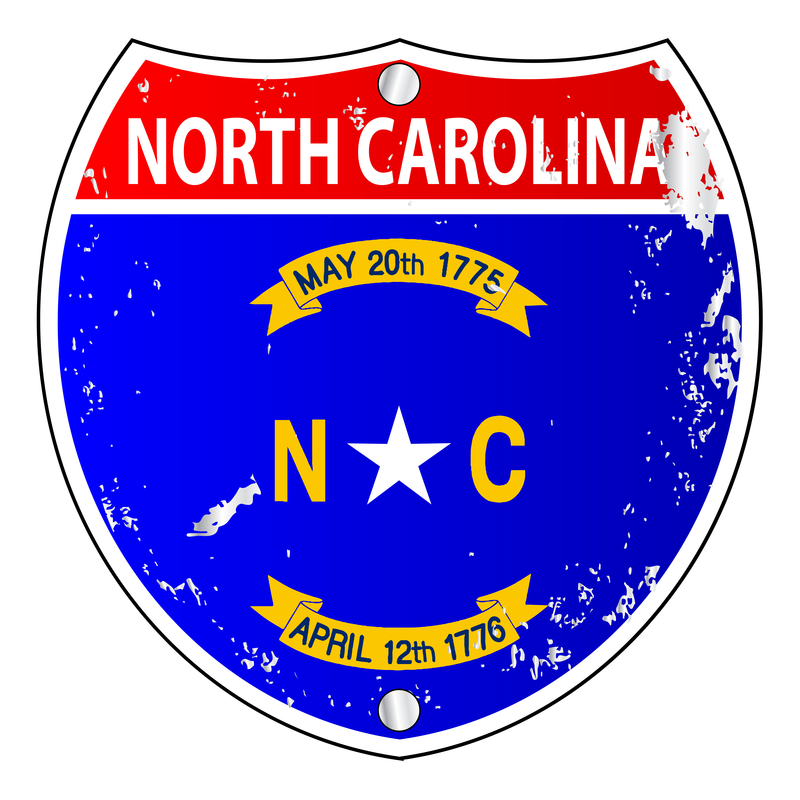 The North Carolina Board of Architecture requires North Carolina-registered architects to complete 12 (twelve) hours of continuing education every year. The Tennessee State Board of Architectural and Engineering Examiners requires Tennessee-registered architects, engineers, landscape architects, and interior designers to complete 24 hours of continuing education every two years. The California Architects Board requires California-licensed architects to complete 5 Continuing Education Hours on disability access requirements every two years. The Alabama Board of Architects requires Alabama-registered architects to complete 12 (twelve) hours of continuing education every year. CE Requirement: Twelve (12) CEHs (Continuing Education Hours) annually (see "CE Cycle" below). All twelve (12) CEHs must qualify as Health, Safety & Welfare (HSW) credits. CE Cycle: Annual - from October 1 to September 30. Acceptable Coursework: At least eight (8) of the twelve (12) hours must be earned structured study (i.e. seminar, internet or correspondence course) and a maximum of four (4) hours may be earned in self-directed setting (activity related to the registrant's profession but not designed and systematically presented as a continuing education activity e.g. publication of an article or book, making a professional or technical presentation, being an active member or officer of professional organization, teaching, etc.). 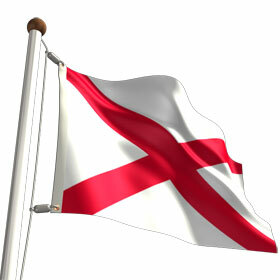 The Alabama Board does not pre-approve providers of continuing education. Choose continuing education activities for which you will receive a certificate of completion showing verifiable course information (AIA, USGBC course number, etc). Use your professional judgment to determine if an activity meets the Board's criteria as summarized in this post and - most importantly - as detailed on Board's website (see "Source" at the end of this post for weblink). Reporting of Credits: Providers CANNOT report continuing education credits earned to the Alabama Board. However, registrants - as part of the annual renewal process - MUST complete the Continuing Education Annual Report Form attesting to the fulfillment of all continuing education requirements. Tracking of Credits: Members are responsible for maintaining proof of successful completion of continuing education activities for at least one year from the renewal date for which they were claimed. Did you know? Design Arts Seminars keeps track of the courses you take with us and provides you with online access to your transcript saving you both time and money, especially in case of audit. Audit: A random sample of registrants will be selected for an in-depth audit to verify compliance with continuing education requirements. Post comments or questions on this blog or contact Design Arts Seminars, Inc. The Georgia State Board of Architects and Interior Designers requires Georgia-registered architects to complete twenty-four (24) hours of continuing education every two years. 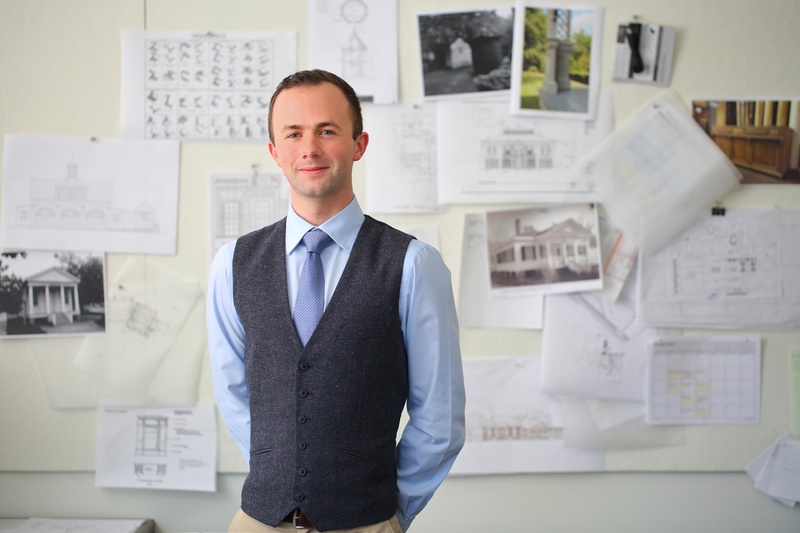 The Georgia State Board of Architects and Interior Designers requires Georgia-registered interior designers to complete twelve (12) hours of continuing education every two years. Jacques Levet, Jr. realized that after two years of medical school, he had not found his passion. So, he courageously left Tulane University and enrolled in Notre Dame’s school of Architecture. Following his true passion has lead to his work being the recipient of the Shutze award from the Institute for Classical Art & Architecture. Listen to this 10-minute conversation in which Jacques shares his story. Antonio Wooten, Jr., a current industrial design student, is determined to improve the world in which we all live. 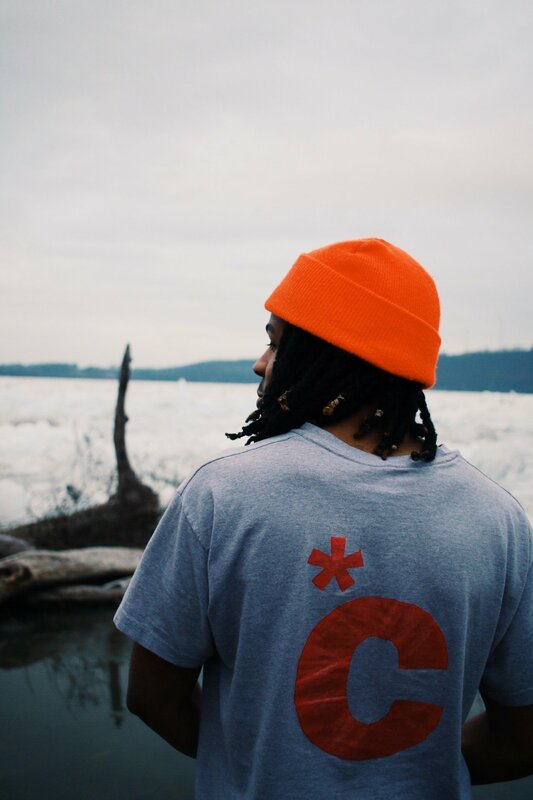 He recently launched his new screen printing business that will boldly confront issues of culture and race. 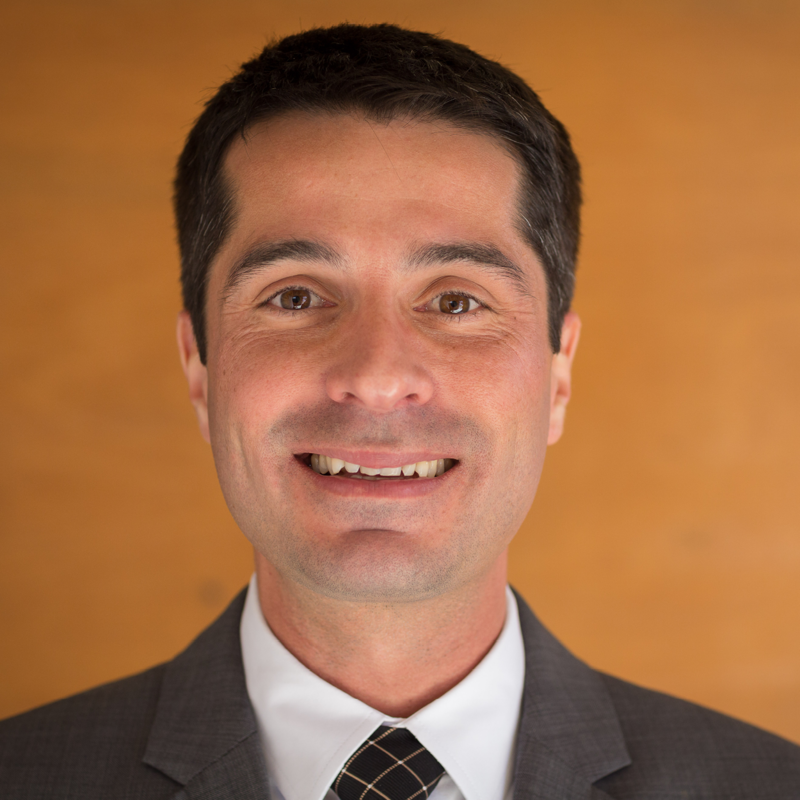 Listen to this 10-minute conversation in which Antonio shares his story. 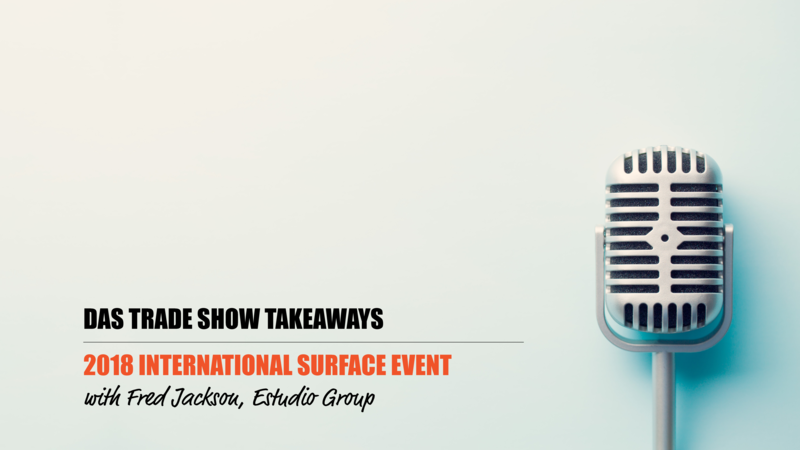 Didn't get a chance to attend the 2018 International Surface Event? Wondering what you may have missed? Join us as we discuss the main takeaways.